With the invention of topic clustering, Search Engine Optimization patterns have changed. If you are a content creator or a planner, these changes affect your work. 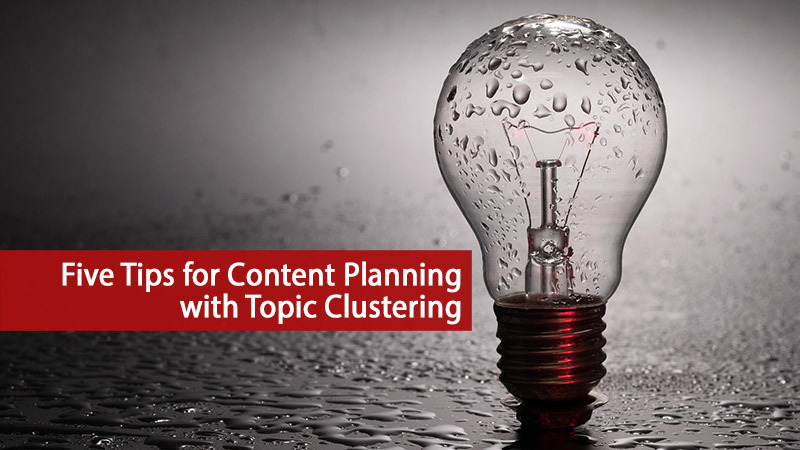 Topic clustering is the most recent advancement in search engines.